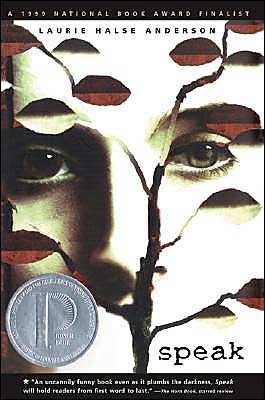 This is the first YA book I ever bought. I read it yeeeeeears ago, when I was about 22. Though I can’t remember the details, I do remember the issue and feeling like this was a very real story that could have happened to me. After reading SPEAK, I vowed to make everything I wrote, even fantasy stories, feel this true. This novel is something I could never write because I haven’t lived in the destitute streets of Montreal. As Jennifer wrote in her last post, I too believe authors need experience with certain tragedies to be able to write about them faithfully. 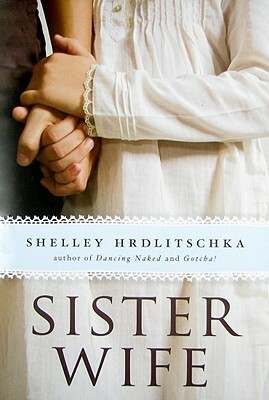 But what I took away from this novel is the importance of voice. 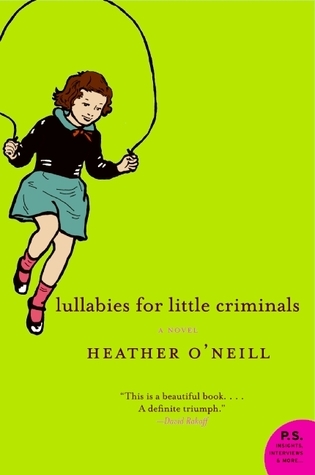 In LULLABIES the protagonist is resilient and hopeful and never wallows in self-pity, despite the horrific things she lives through. I learned that’s the kind of character who can pull readers through the darkest of stories. I love scary mysteries, and these are hard to come by in YA. Lyga set the bar and I haven’t read anything this good since. 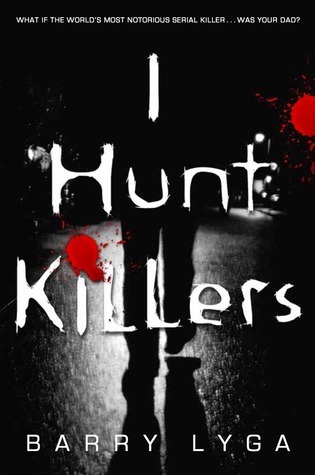 I HUNT KILLERS is the trifecta of awesome writing – solid whodoneit, suspenseful danger, and a tortured protagonist. Jasper Dent is the son of a serial killer and worries he’s going to become a psychopath like dear old dad. These deeply personal stakes make this mystery so much more compelling than the basic whodoneit. This book made me laugh out loud. Finally, a story about vampires that’s not all emo and melodramatic! This parody is sharp and witty, and also suspenseful and dangerous. It is, after all, about blood-sucking killers. 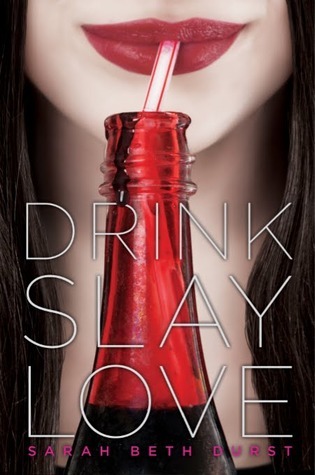 DRINK, SLAY, LOVE gave me hope that even in genres that are way overdone, there’s room to be original. Another tough topic to write about, and Hrdlitschka did it justice by having three narrators with very different points of view on polygamy. Distinct POVs are a must if a novel has multiple narrators. A dystopian novel that doesn’t focus on war, but on society’s unrealistic expectations of beauty. I connected with this concept. I imagine most teenage girls would. But what the writer in me took away from this trilogy is how each book wraps up the story, then opens it up to continue in a completely different direction. No infuriating cliffhanger ending, yet you’re compelled to keep reading because what’s happening next is not more of the same, but something different and even more exciting! This book is the pinnacle of brilliant writing for me. I could not put it down. In fact, I’ve read it three times, and the third time I tried to read it slower so I could learn about Collins’s writing style, but I still burned through it in one afternoon. 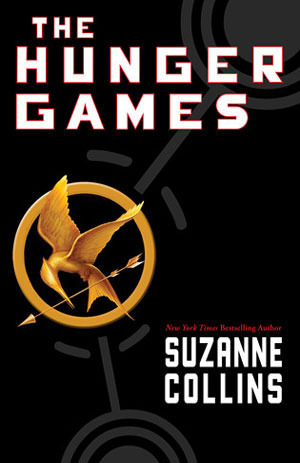 THE HUNGER GAMES is a book that demands to be read and will not let you sleep until you find out what happens. I aspire to write a book this compelling. Also, Collins shows us how to do a love triangle without focusing on the boys! Gale is presented so well in the beginning pages that even though he’s not in the rest of the book, the readers don’t forget him. And when Katniss thinks about him, she’s not in the least bit swoony, but we still feel how much she cares about him. Collins proves romance does not need to be in-your-face to be captivating. So those are the top 7 YA novels that inspire me to write better. What are yours? What did you learn from your favorite books? This is a great list! 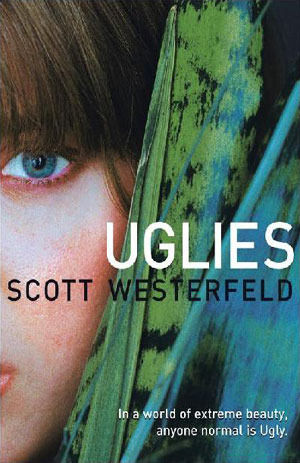 I keep hearing good things about Uglies. I need to move that up on my to-read list!